Years ago, there were just a few beer options. Now when you walk into a liquor store, you’re completely overwhelmed. The alarm bells started ringing 4 years ago: The craft beer industry is oversaturated. While craft breweries continue to increase, the market is changing. Many industry experts think we’ve hit a bubble. Why? Much can be attributed to the new generation of 20 somethings who are finding their preference in adult beverages. Since 1992, their preference for beer has dropped 30%! So what are they drinking? Surprisingly, they are drinking wine, along with other non-beer drinks. Many wonder if wine is the new craft beer. Introducing Skier Pee and Snow Bunny. Described as “adult Kool-Aid”, Skier Pee and Snow Bunny are true citrus wines, delicious and refreshing over ice. They take 6 weeks to ferment and the ABV is 10%. Both are 100% gluten free and vegan. Skier Pee and Snow Bunny are completely different than Mike’s hard lemonade or traditional wine coolers, which are made from malted barley and have low ABV. In fact, wine coolers don’t even contain wine! 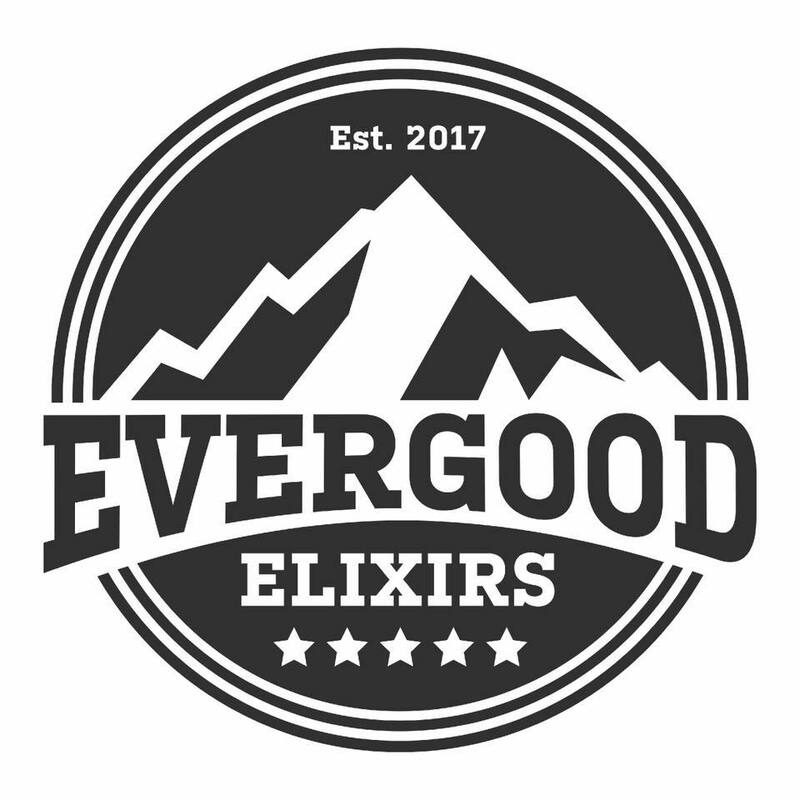 Our whimsical branding and packaging, unique recipes, and the mystique of the Colorado mountains allow us to offer the right product at the right time. We suggest serving our adventure wines over ice. Bartenders also tell us they make great mixers. How about a strawberry mojito made with Snow Bunny? Or Skier Pee with muddled blueberries and fresh basil?! Our wines are available to restaurants and bars, resorts, liquor stores, and direct-to-consumer. We overwhelming hear from our tasters that our citrus wines are amazingly refreshing, smooth and have a flavor so unique, we may have created a new category of alcohol. Contact us today to schedule a tasting.